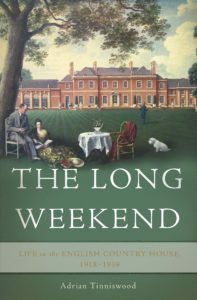 British author and historian Adrian Tinniswood, OBE, will discuss his novel, The Long Weekend: Life in the English Country House, 1918-1939 November 19. 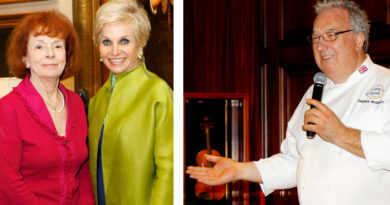 The lecture, 10-10:30 a.m. in Rosine Hall, is free with paid admission to the Arboretum. 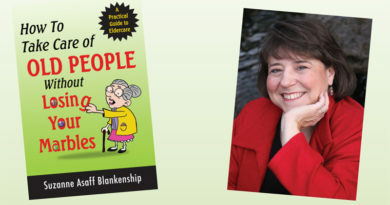 A book signing will follow the discussion, and books are available for purchase. The book tour is sponsored by the English Speaking Union. 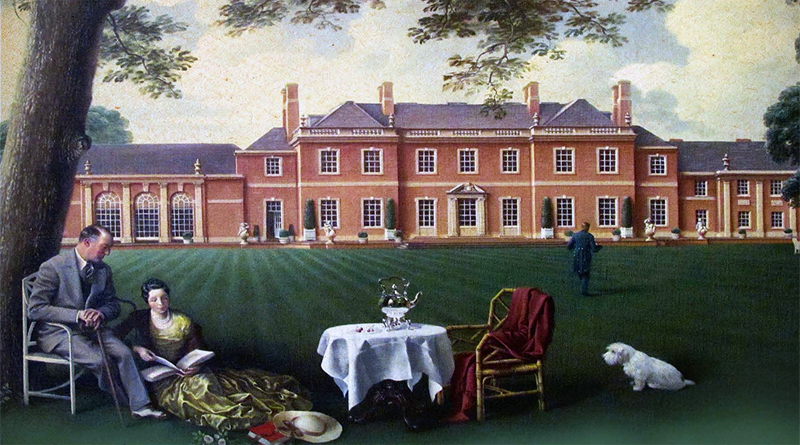 Mr. Tinniswood’s novel examines a diverse variety of country houses and their inhabitants. They include Royals like King George V who cherished his stamp collection at Sandringham; Edward VIII with the woman he loved, Wallis Simpson, at Fort Belvedere; and Sir Oswald Mosley, a fascist leader who brought his many mistresses to various English ancestral homes. Mr. Tinniswood researched and wrote the history of Sudbury Hall in Derbyshire, a historic house owned by Britain’s National Trust. 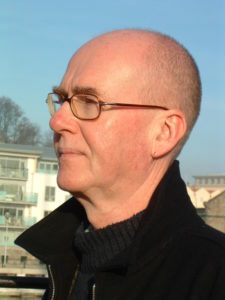 Since then he has served as editor, author and educational consultant for the Trust. A popular historian, he has written 12 books including, The Polite Tourist, His Invention So Fertile: The Life of Christopher Wren, By Permission of Heaven: The Story of the Great Fire of London, The Verneys: A True Story of Love, War and Madness in 17th-Century England, Pirates of Barbary, and The Rainborowes. He studied English and Philosophy at the University of Southampton, and received his M.A. in Philosophy from Leicester University. He and his wife, Helen, live in a restored cottage near Bath. For his services to Great Britain’s heritage, Mr. Tinniswood was made a member of the Order of the British Empire. 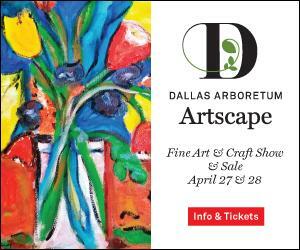 The Dallas Arboretum and Botanical Garden is located on the southeastern shore of White Rock Lake at 8525 Garland Road, Dallas, Texas 75218. The Dallas Arboretum is also the home of the internationally acclaimed Rory Meyers Children’s Adventure Garden. It is open daily from 9 a.m.-5 p.m. The English-Speaking Union’s mission is to celebrate English as a shared language to foster global understand and good will by providing educational and cultural opportunities for students, educators, and members. With headquarters in New York, the DFW branch is one of 70 E-SU branches nationwide For information on the DFW branch of E-SU, www.esu.org/dallas/ or call 214-734-6844. ← Sat. Nov. 12: Playing Courts at Lee Park East Opening – Free! Join us!